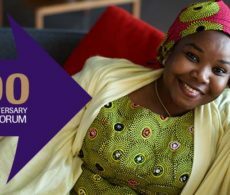 Delegates will enjoy an exciting 3 day programme including guest international speakers, workshop and interactive sessions, the Women in Logistics and Transport (WiLAT) conference, the Young Professionals Conference, and opportunities to be involved in shaping the future of our Institute and our industry. Please complete the online booking form. If you have any queries please call the UK booking team on +44 (0) 1536 740148 , or email them . We would advise delegates should not travel unless they have registered and confirmed their tickets, as entry to Convention is restricted to those with pre-booked tickets. Tickets cannot be purchased on the day. Please note: All packages are inclusive of UK VAT at 20% and exclude any accommodation or travel. Please note: only one discount may be applied on top of your Member discount. Delegates may claim the early bird discount or the under 35 / WilAT discount, but not both. View the terms and conditions on the booking form. 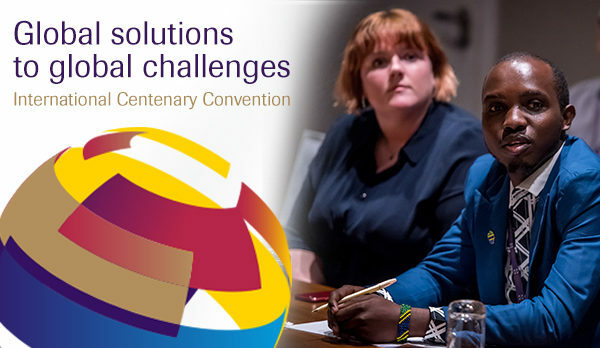 CILT UK offers a 70% refund on Convention tickets cancelled before 18 May 2019 should you not be able to attend the event. Further details can be found in the terms and conditions. CILT UK have appointed Pacific 7 as the official accommodation reservations specialists for this event although delegates may prefer to book directly or use other booking portals. Manchester is a vibrant and busy city, and during Convention the Cricket World Cup and other National events will be taking place simultaneously, therefore we highly recommend that delegates book their Convention and hotel accommodation as soon as possible to avoid disappointment. Over it’s rich industrial past, Manchester has paved the way with a wealth of innovations and ideas. From the city that split the atom and created the first programmable computer to introducing the first professional football league, Manchester is known as a city of firsts. Over the years Manchester has undergone a series of transformations, from an industrial heartland to the vibrant and exciting city and transport hub it is today. A brilliant example of Manchester’s transformative landscape is Salford Quays, part of the Greater Manchester conurbation. Once a hub for the city’s docklands and canals, today this contemporary waterfront destination, is now home to some of the most spectacular attractions, museums and iconic buildings in the UK, not to mention the home of the BBC at MediaCityUK. Visit Manchester’s website provides a rich resource for the city.